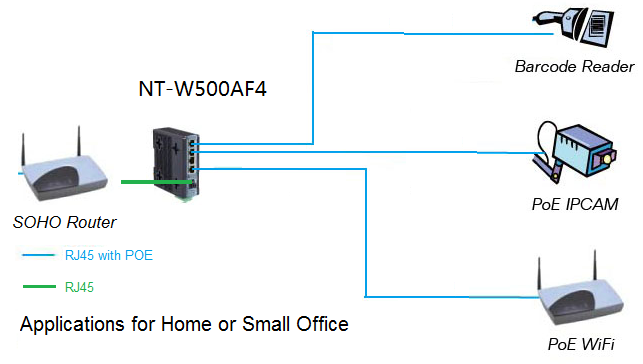 N-net NT-W500-AF4 is a 4 ports 10/100M POE Switch with 802.3at/af Power Over Ethernet + 1-port Fast Ethernet Switch. 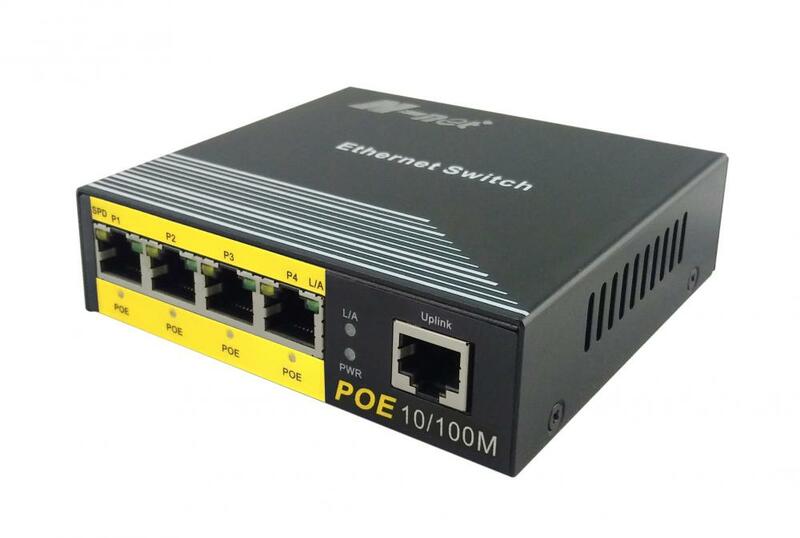 This POE Switch can extend distance up to 250m, which is the first choice for SOHO and SMB. 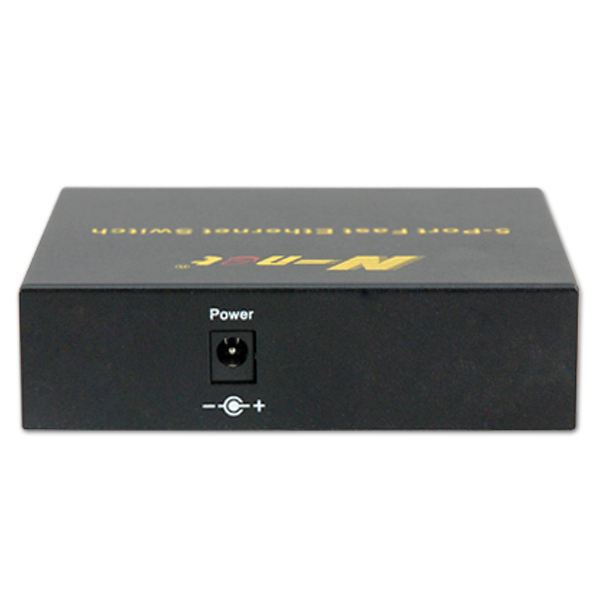 NT-W500 is a 10/100M poe switch that with full ethernet port, so that you don't need to rebuild wires --lower cost and more convenient. From its appearance, you can easily to know the working situation of this 4 Ports Ethernet POE Switch: power lights,link lights, Fx and TX lights ect. 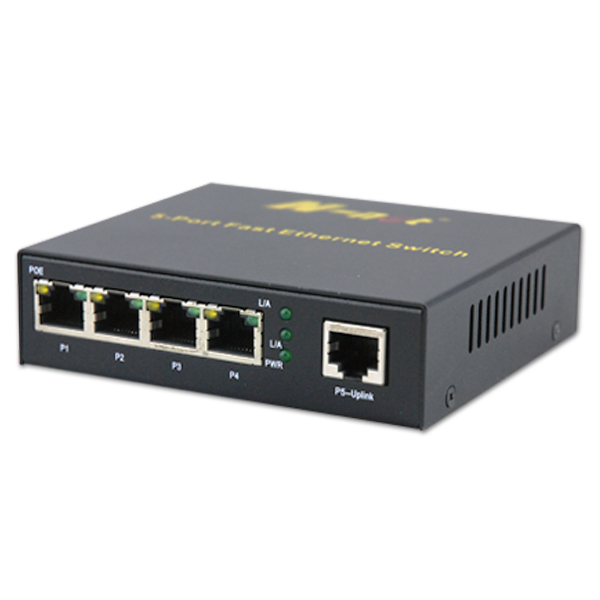 Looking for ideal Ethernet POE Switch 5 Ports Manufacturer & supplier ? We have a wide selection at great prices to help you get creative. 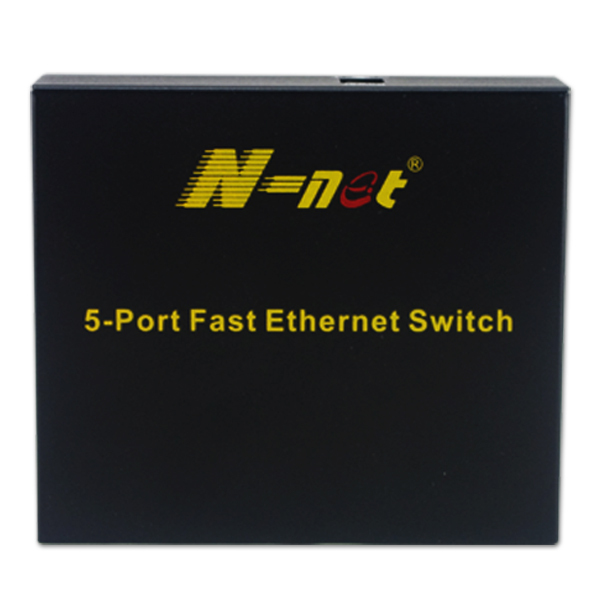 All the Fast Ethernet POE Switch 5 Ports are quality guaranteed. 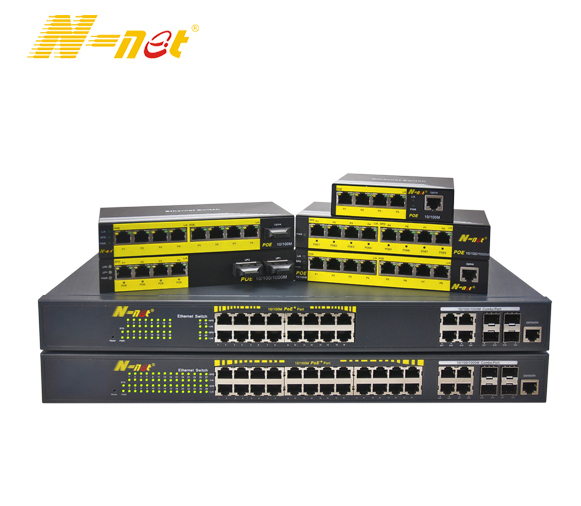 We are China Origin Factory of Unmanaged POE Switch 5 Ports. If you have any question, please feel free to contact us.